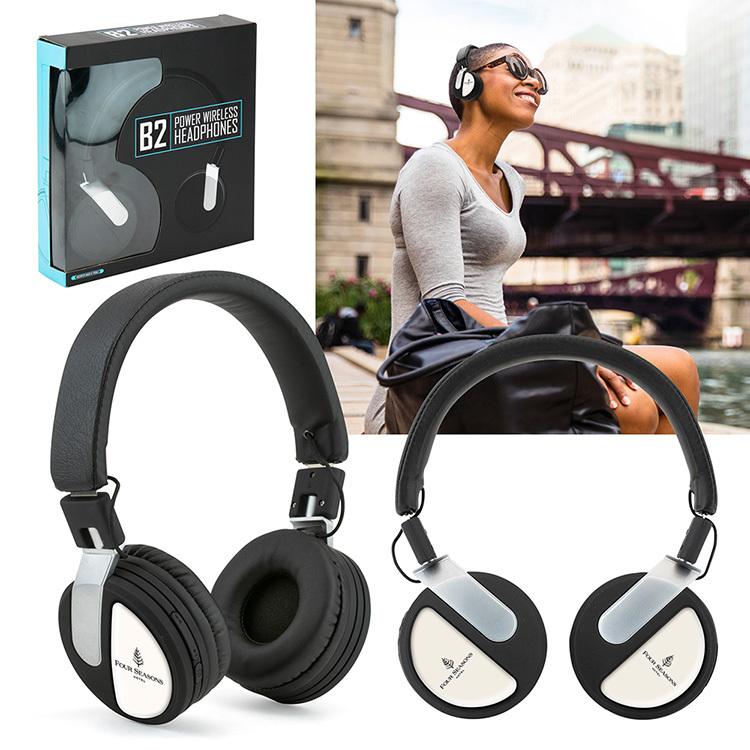 Wireless on ear headphones with adjustable pillow soft ear pieces. 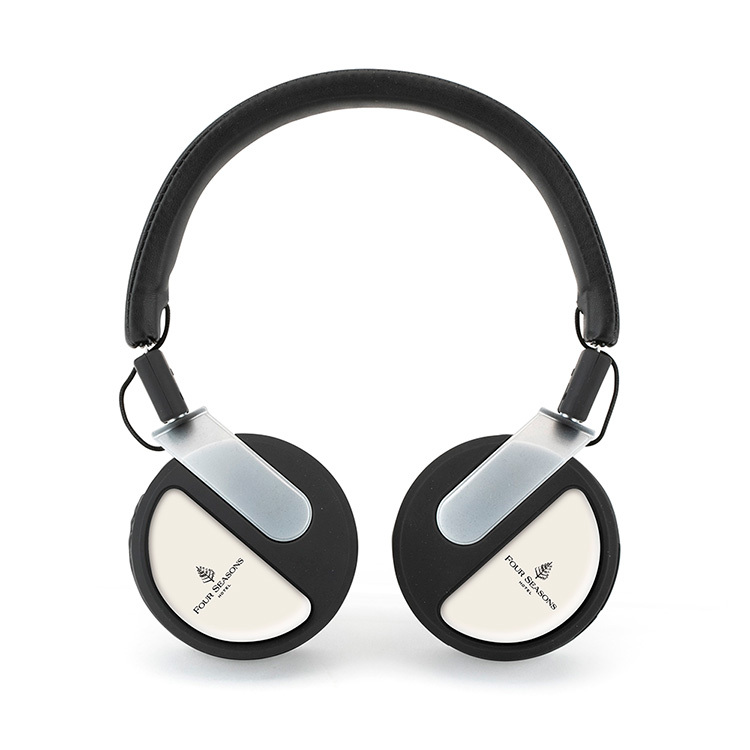 High definition stereo sound with built-in mic. 4.1 wireless; 40 mm speaker; charge time: approx. 2 hours; playtime: approx. 5 hours; 10m distance. AUX cable and USB to Micro USB cable included; packaged in retail box.